Get your vehicle serviced in our service and repair facility by our highly trained mechanics. Let our financing department assist you in your credit process. Land Rover Windsor treats the needs of each individual customer with paramount concern. We know that you have high expectations, and as a proud dealership we enjoy the challenge of meeting and exceeding those standards each and every time. Allow us to demonstrate our commitment to excellence by planning a visit to Land Rover Windsor today. We will treat you with respect and dedication as soon as you walk in. 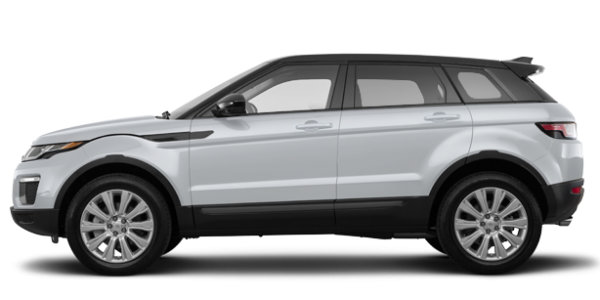 There are many luxury sport utility vehicles available, but very few if any match the refinement, luxury, comfort, and style that come standard with every new Land Rover and Range Rover model. 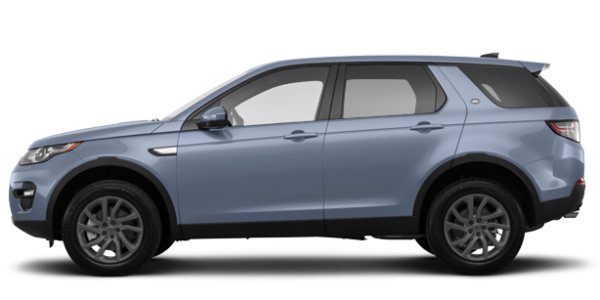 At Land Rover Windsor, we have the Land Rover Discovery or Discovery Sport you want as well as a complete collection of brand new Range Rover models like the Sport, Evoque, and brand new Velar. Our team is passionate about the Land Rover brand, but they are also passionate about customer service. They want to provide you with an experience that is as unique and exclusive as the vehicle you are buying. Book a test drive today. 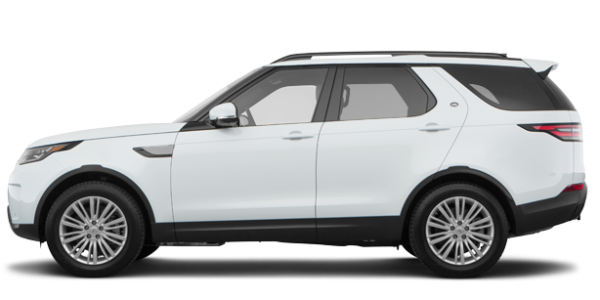 At Land Rover Windsor, we take care of you when you buy your Land Rover or Range Rover, but we are also here for you after you have bought it. Come in today for all of your service and maintenance needs, as well as to have a look at our genuine parts and accessories for your SUV. Our experienced sales staff is eager to share its knowledge and enthusiasm with you. We encourage you to browse our online inventory, schedule a test drive, and investigate financing options. You can also request more information about a vehicle using our online form or by calling us today.